You won’t find a better value Legoland tickets offer than with this special meal deal package from Attractiontix. 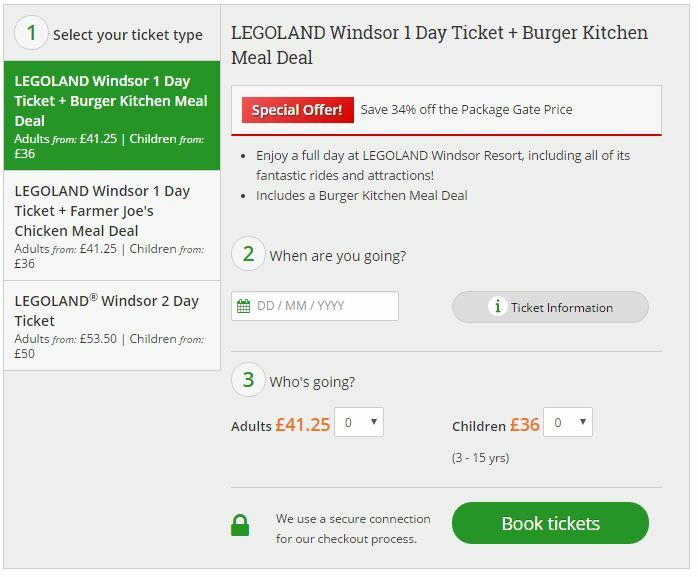 You can save an amazing 34% off whilst enjoying a full day at Legoland Windsor Resort, including all of its fantastic rides and attractions plus a Burger kitchen meal deal included. 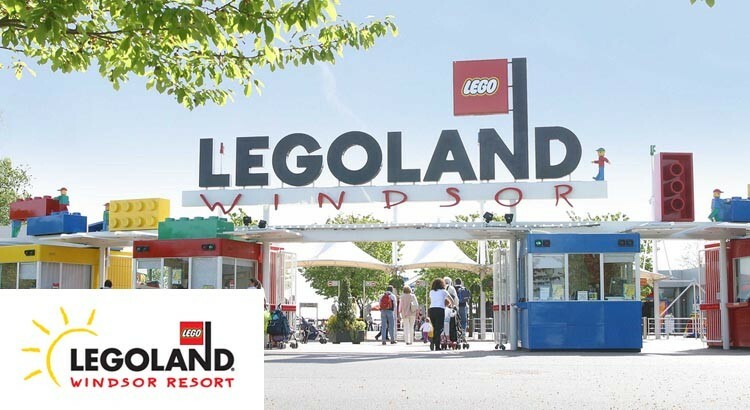 Enjoy a full day at LEGOLAND Windsor Resort, including all of its fantastic rides and attractions! 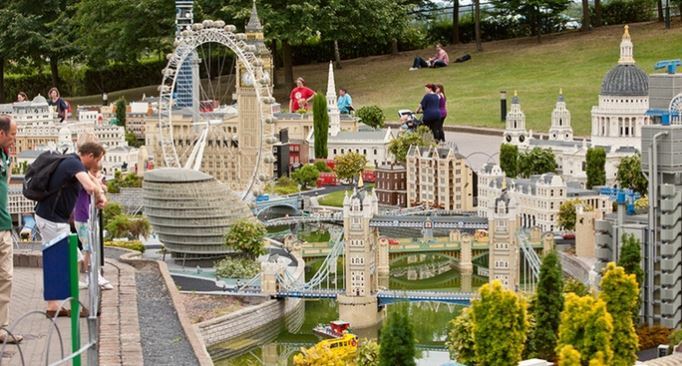 LEGOLAND Windsor Resort is a theme park is brilliant! 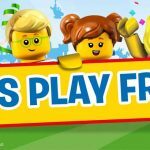 Aimed at children aged 2-12 years old you can play your part in a world of LEGO adventure. 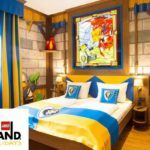 For the ultimate LEGOLAND we recommend you experience an overnight stay at the LEGOLAND Windsor Resort Hotel right in the middle of the park! 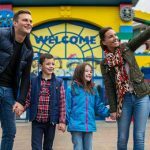 With over 55 interactive rides, live shows, building workshops, driving schools and attractions, all set in 150 acres of beautiful parkland, Legoland UK is a unique family theme park. 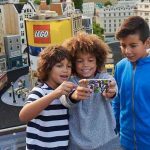 With limited availability don’t miss out on this amazing ticket deal from Attractions with great savings at Legoland with 34% off ticket price.